Exploring the engineering involved in costume construction and inspiring a group of young people. Debate: Are tutus old-fashioned or a vital part of ballet's heritage and identity? The definitive piece of ballet costume has been around for nearly 200 years, but is it still relevant in the 21st century? 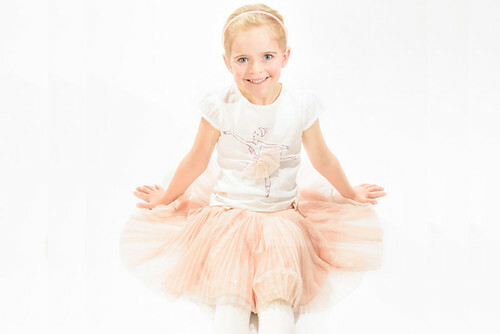 New clothing range for girls aged 3 to 8 launched in time for Christmas.